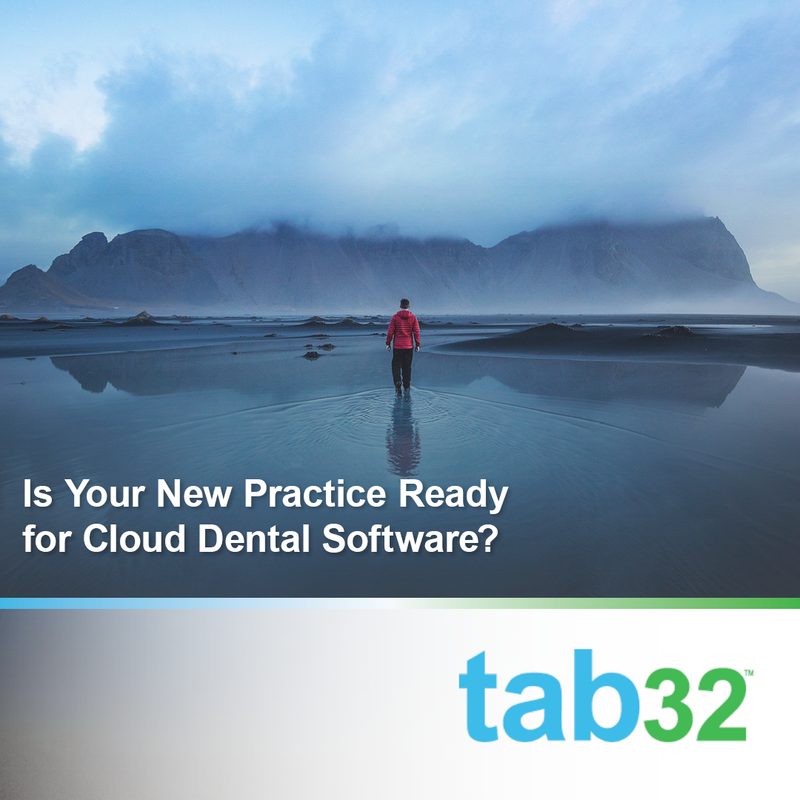 Is Your New Practice Ready for Cloud Dental Software? 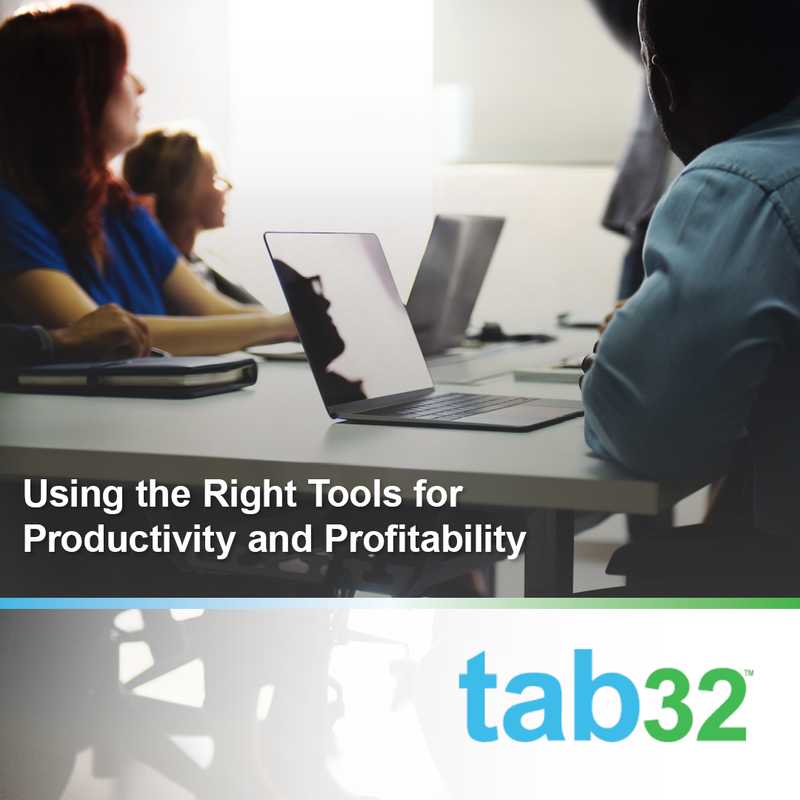 What does it take for a practice to be ready for cloud-based software? 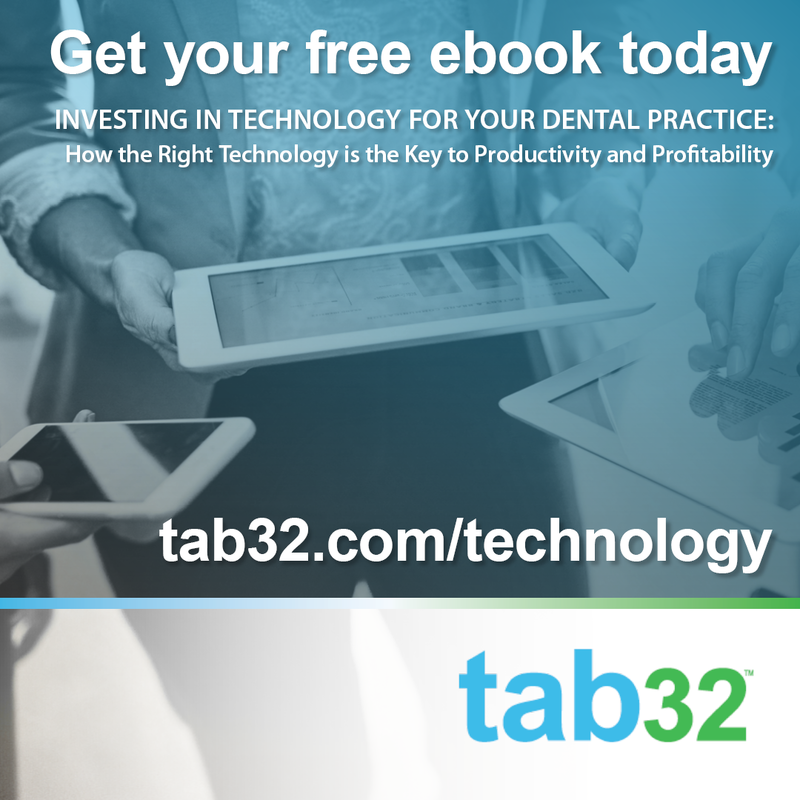 Let's review list of pre-requisites for getting on a cloud dental software. 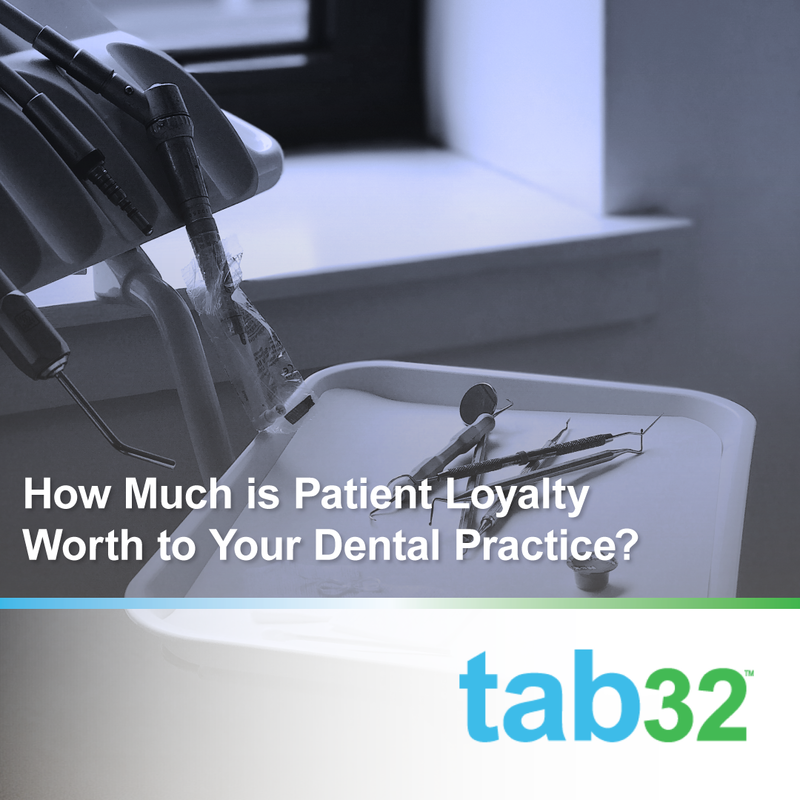 We will review internet requirements, scheduling and clinical documentation needs, insurance and claims, patient and online reputation management.